In a community fractured by a bitter blood feud, “star-cross’d lovers” share an unlikely love that could be powerful enough to alter the course of fate. 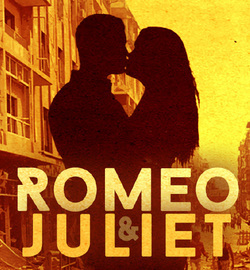 One of Shakespeare’s best known titles, Romeo and Juliet’s universal themes continue to reverberate with contemporary audiences in new ways. Pippi is the high-spirited, warm hearted incarnation of every child’s dream of freedom and power. Dressed in strange clothes and living with her horse and pet monkey, she possesses supernatural strength and untold wealth. 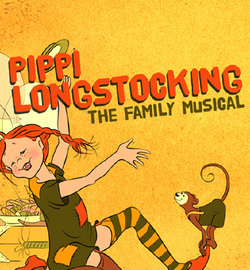 When Pippi is not dancing with burglars who are trying to steal the gold coins given to her by her father (a pirate who is revered as a king by a tribe of South Sea island cannibals), she is at the circus fighting the strongest man in the world or playing tag with policemen. The youngest son of a farmer, too small and weak to be of use on the farm, scribbles in a notebook as he quietly endures the rolled eyes and muttered disapproval of his siblings and schoolmates. Noticing his attention to his notebook and hoping the boy might prove himself an intellectual, his parents send him to a monastery to study among the priests. The boy, however, often misses his lessons, as he is more and more distracted by the notebook—and his drawings of cats contained in it. 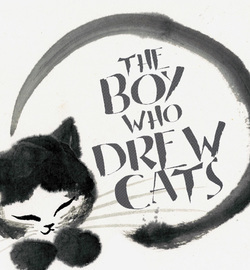 Based on a Japanese fairytale, this new theatrical adaptation of The Boy Who Drew Cats encourages us to see the value in those who cannot and do not follow traditional paths.